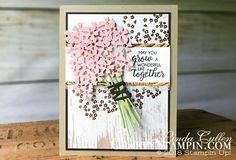 Beautiful card using the Stampin’ Up! Dashing Deer stamp set and matching Detailed Deer Thinlits. 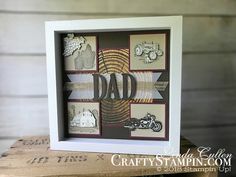 The deer die cut stands out in Copper Foil and has matching greeting in Copper Embossing.